The Ski and Surf Shop has been in the business of providing quality gear and fashions in the Comox Valley since the fall of 1989. Let our knowledgeable and friendly staff help outfit you for your next west coast adventure or international travel. We're not only long time locals of the Comox Valley, but we're also all avid outdoor enthusiast, travelers and experts in our passions. Our passions are what inspire the collections in our store. Ski and Surf Shop carries the highest quality, tested, durable and award winning fashions, paddle and ski gear. We strive to bring you the very best from the sports and fashion industries. We have a high level of confidence in the brands we select, providing you with well-researched products and warranties. In addition to the clothing, accessories and equipment we sell, we also provide full high end ski and board tuning, snowshoe rentals, stand up paddle board rentals, and kayak demos. Surf Ski Kayaks become more popular every year. 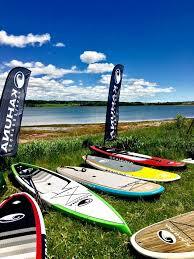 Used for surfing swell, fitness paddling, racing and even recreational paddling. We provide sales, demos and lessons. Many models of surf skis are available from Think and Stellar. From recreational kayaking to expedition trips, closed or open top, we have over 60 kayaks to choose from. Special orders are also available from Necky, Riot, Boreal Designs, Think, Old Town and Stellar. Precise boot fitting with new Atomic, Lange and Full Tilt ski boots. We offer custom boot fitting service for new or your present ski boots as well. 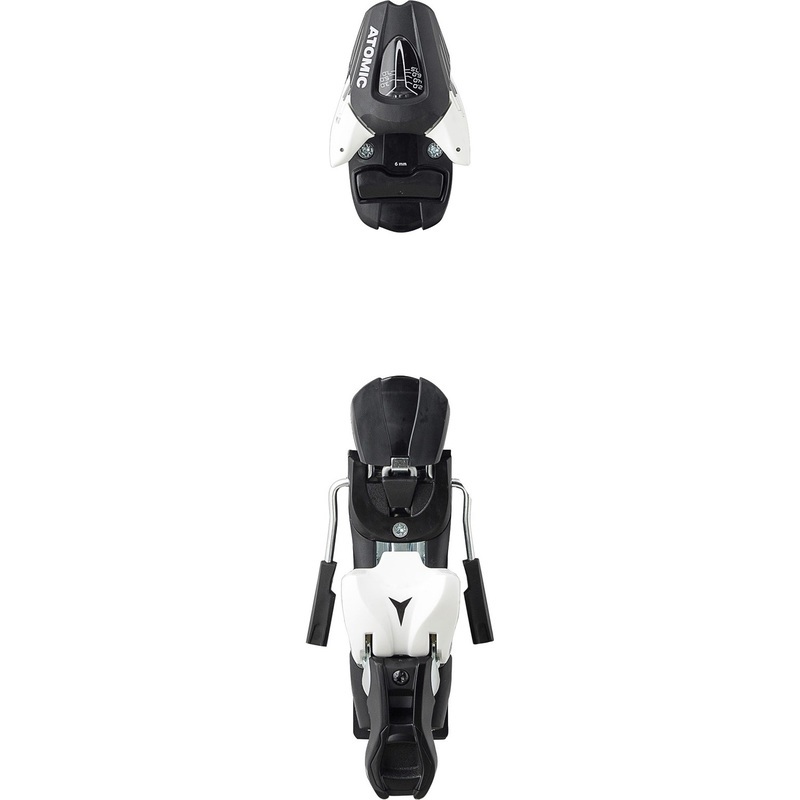 A perfect fit can absolutely make your ski experience incredible! We have a great selection of bindings from Atomic, Marker and Look. We can also mount, adjust and function test your bindings to ensure your utmost enjoyment and safety skiing. Let us help you find your perfect all mountain, free ride, powder or park skis from ATOMIC, DYNASTAR, LINE, or K2. We have the years best models in stock (while supplies last)!. Expert Ski and Board tuning is done in our well equipped tech shop by techs with decades of experience each. Be prepared for the next great adventure! Stay cool with our active gear, warm with wool, or dry with Gore-tex. High waterproof ratings and quality down to keep you warm & dry no matter what the activity. Quality materials such as Dry-Q and Goretex. Feel comfortable, look awesome, and ski like a maniac. Billabong, Shark Skin, Level 10,and Bare. Whether you paddle in the winter, summer, storms, or calm waters, we have the gear for you.